Even with good oral hygiene, many adults will experience the need for a filling to seal against decay or repair a damaged tooth. Being easy to sculpt, white fillings are even used to close tooth gaps and change the length and shape of existing teeth. 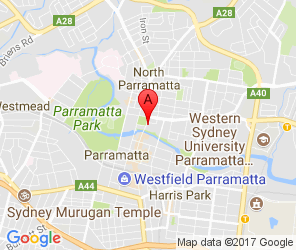 Discover how our Parramatta dental clinic can help you achieve a brilliant smile with camouflaging white fillings, call us now!